Are you searching for a Nusa Lembongan Villa and not quite sure where to start? 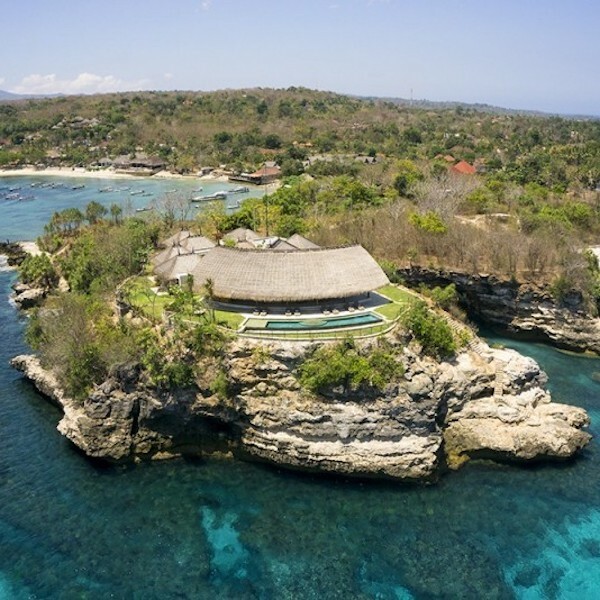 Lembongan is a villa lovers dream and the options are endless! Here at The Lembongan Traveller we specialise in all Lembongan accommodation and will help you fine tune your choices. The Lembongan Traveller is more than your average booking agent because we personally try and test ALL our listed properties so we know EXACTLY what to recommend to our customers when they are looking for Nusa Lembongan accommodation. 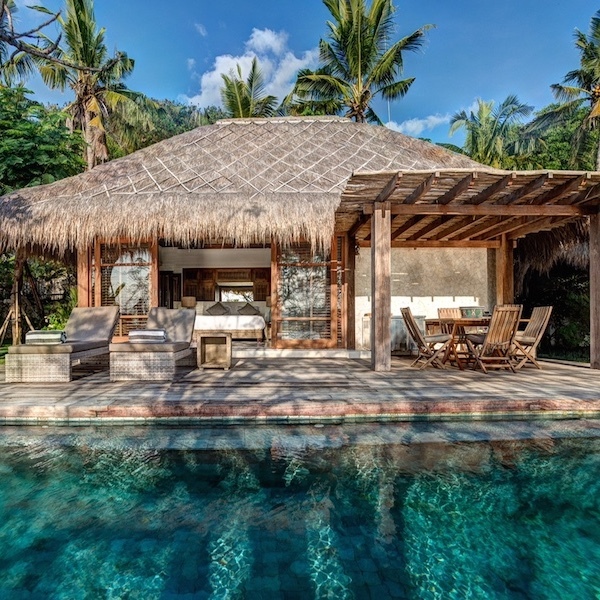 We have a variety of villas on our website for you to choose, our Nusa Lembongan villas range from gorgeous tucked away one bedroom options through to luxury six bedroom beachfront properties, complete with infinity pool, staff, private boats and rockstar views. You can choose from properties off the beaten track with lush tropical island outlooks or commanding water front villas that deliver endless blue sea views. With so many Lembongan villas to choose from we help you decide where you should stay to enjoy the best that Nusa Lembongan has to offer. 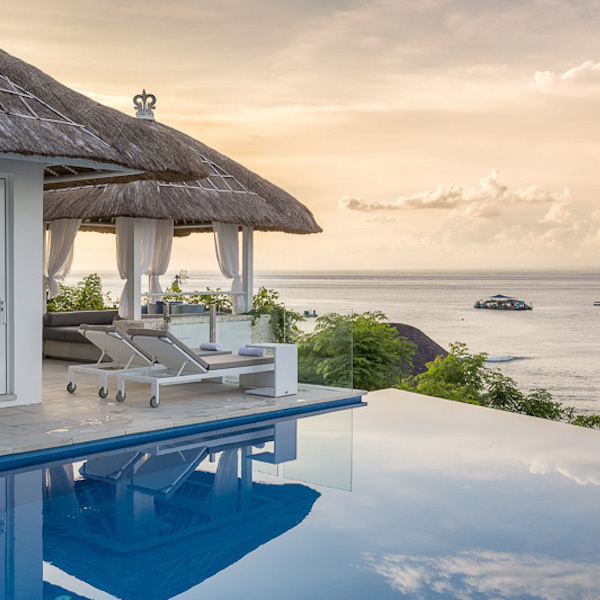 Here is our pick of Lembongan LUXE villas for those looking for a luxury villa experience. Remember that we match all online prices and we are 100% Australian owned!